Very nice and well maintained ground floor corner unit just minutes away from the beach. 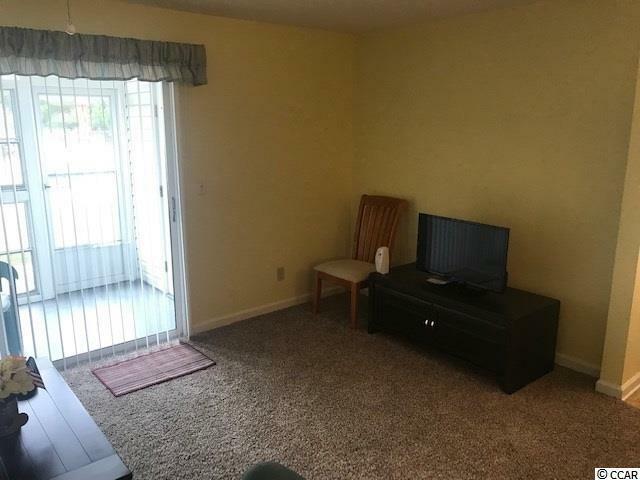 Beautifully furnished with new carpet and paint ready to move right in or use as a beach get away. Just steps away from pool. 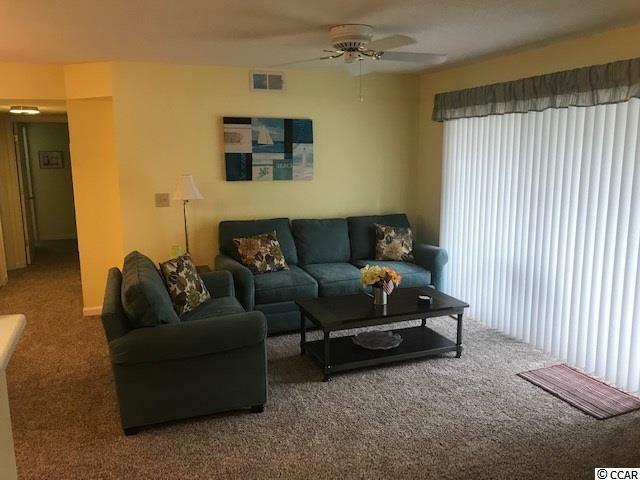 Close to Airport, Beach, State Parks, Market Commons, Marsh Walk and all Myrtle Beach has to offer yet in tranquil area of Deerfield Plantation. 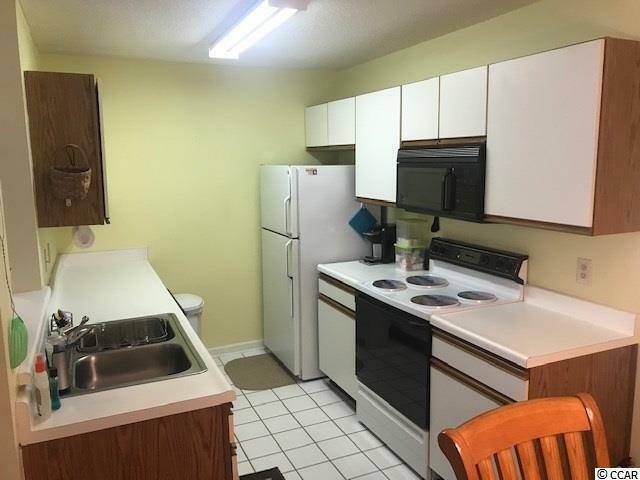 This unit has never been rented and used as second home and is a must see so make sure your agent has it on your list of available properties to see. Will not last long at this price! Listing provided courtesy of Myrtle Beach Realty Llc. Listing information © 2019 Coastal Carolinas Association of REALTORS® MLS. 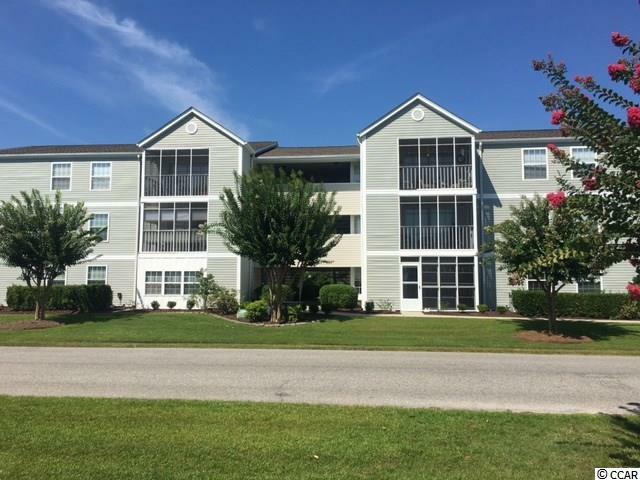 Listing provided courtesy of Myrtle Beach Realty Llc.